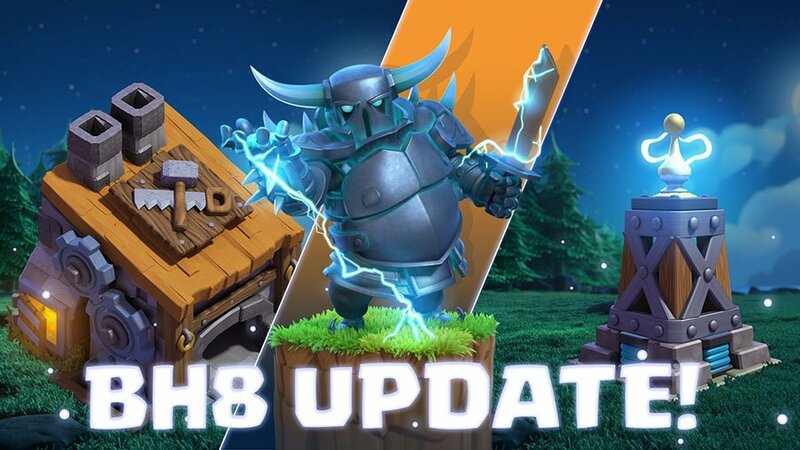 Throughout the history of Clash of Clans new updates have typically been a success to some, while hated by others. However, nothing garners the cheers across the board like the 1-gem resource boost. Players have come to expect the treat as part of the anniversary special each year. 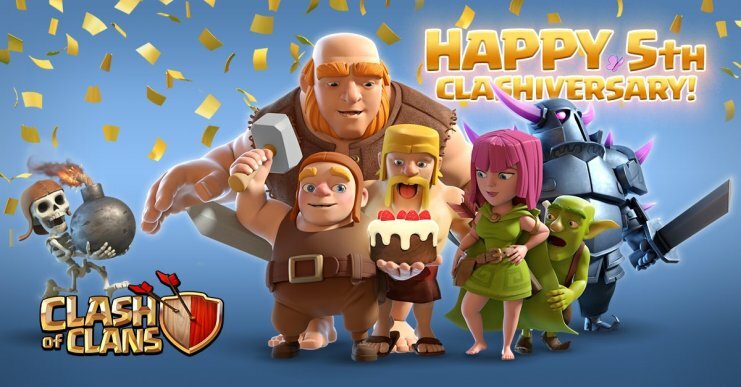 So when Clash of Clans hit their 5th birthday, resources (and likely raiding) shot up quickly. Here is a look at the anniversary updates (so far) and what to expect next. Farming rejoice! Trophy pushers celebrate! Clan Wars attackers cheer! 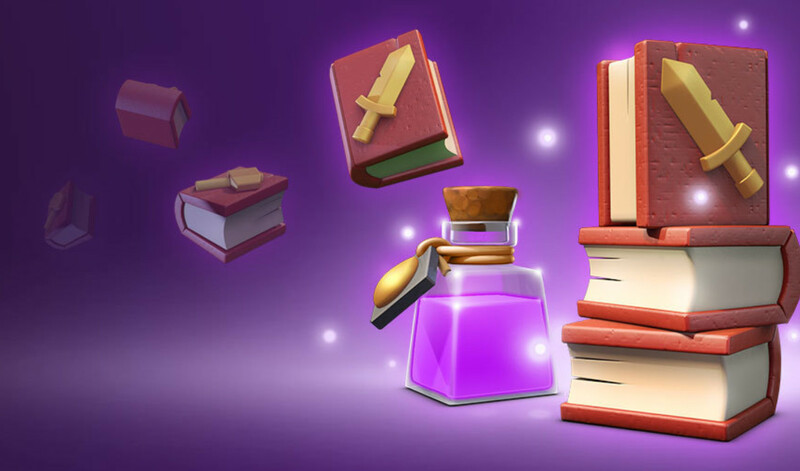 For seven straight days players can boost each of their elixir pumps, dark elixir drills and gold mines for only 1 gem a piece. Each boost lasts only 24 hours so players need to restart the boost each day. This is a great time to use the extra resources to save up for an expensive defensive upgrade or troop research. Also, now is the time to double down on attacking. Active players will have their resources boosted as well, meaning more loot for you to steal over the next week! To mark the occasion a birthday cake decoration has been introduced to the game. Players should have already seen the item appear along the edge of their base. You can spend 25,000 elixir to clean it up and are gifted back 75,000 elixir. However, as this is a onetime item like the Halloween and Christmas decorations, we advise on getting the return of 50,000 elixir once you have multiple birthday cakes. 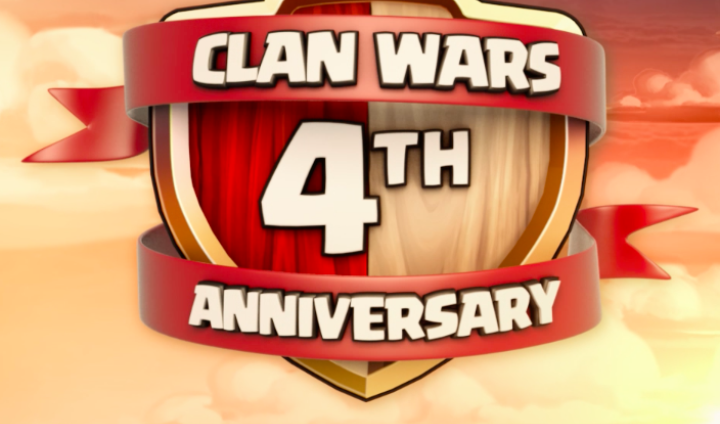 Let the world know you were here on the 5th birthday of Clash of Clans! 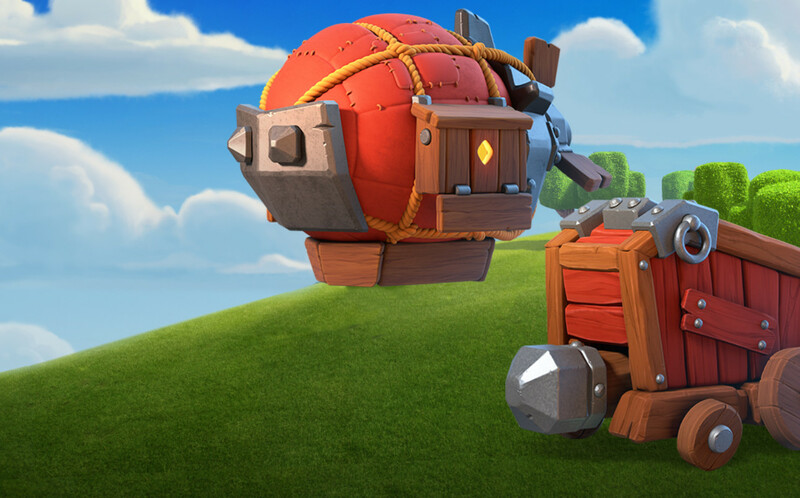 Straight from Clash Royale comes the Battle Ram ready to help smash the enemy. This unit can deliver a damage of up to 384 upon initial contact, based on your Town Hall level. Once the ram has been destroyed, four Barbarians are spawned and join in the fray. As part of their unit’s limited time in Clash of Clans (like the Ice Wizard), a challenge has been presented to players with a reward of 250 gems! While the Battle Ram won’t alter any attack strategy, the reward of 250 gems is clearly worth the time to complete 10 successful raids required by the challenge. I wouldn’t expect this unit to become a full time fixture in the game, but we can still hold out hope for the return of the Ice Wizard this winter. The most interesting part of the Clash of Clans 5th Anniversary event has been the departure of the Builder. As shown in the video above, after years of seeing his work constantly destroyed the Builder is taking a much-deserved vacation from the base. He has been traveling the globe and posting pictures of his visits on the Clash of Clans Instagram and Twitter account. In his absence, the Barbarian has taken over base construction. While it would have been funny to see the Barbarians either delaying process or messing it up, I’m sure players would get annoyed quickly with their upgrades stalled. The real question isn’t when will the Builder return, but what will he return with? A vacation is always nice, a chance to get away and reflect on life, but I have a feeling that the Builder won’t just resume his typical post when he gets back from his journey. Could he return with new skills to improve existing buildings and/or units? How about new technology that will introduce a new defense to the base? Will be have gained knowledge that has to be unlocked and make the builder faster? If nothing else, let’s hope he pulls over the Clock Tower from the Builder Base. 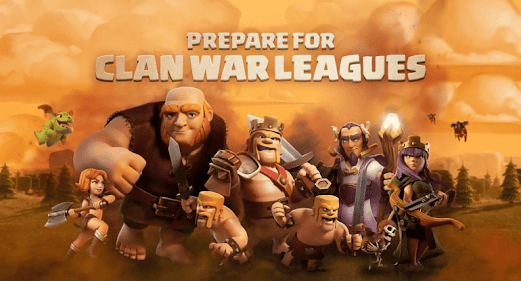 What’s Next for Clash of Clans? It’s fair to assume that the builder will return at the end of the Clash of Clans 5th Anniversary special, but then what? Outside of his surprises what is coming next to the game? The Clash team recently confirmed that a new war matching making system will be rolled out shortly, most likely by the end of the summer. That will see bases get matched up more evenly and help avoid engineered clans facing off against balanced clans. The changes won’t deter engineering, but just match them with other clans with the same level offense and defense, improve more even wars across the board. After that, the Fall 2017 update is the next big window. 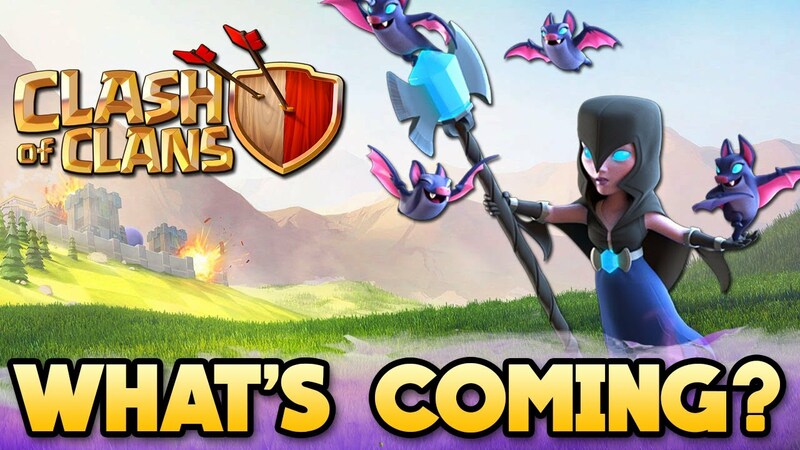 It is expected that Clan Wars will finally see some sort of update and it could be time for a new troop. 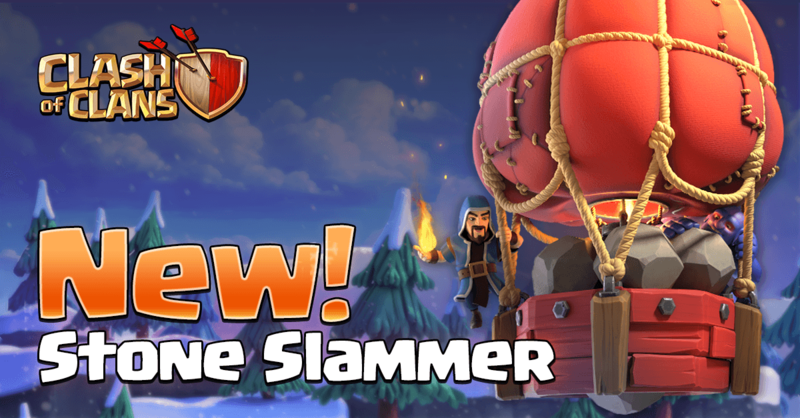 The last new troop was the Miner and Baby Dragon introduced in May 2016. Until then clash on and boost those resources!